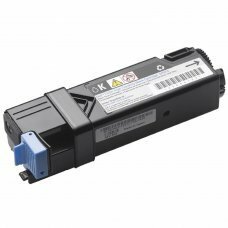 Compatible with Dell laser printers:Dell 3000Dell 3100Dell 3000CNDell 3100CNCapacity: 3000 pages A4. ** Attention this produ.. 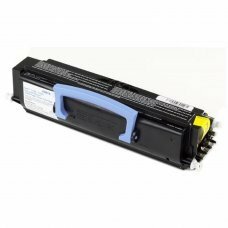 Compatible with DELL :DELL 1320 DELL 1320C DELL 1320CN DELL 1320N Capacity: 2000 pages A4. ** Attention this product is 100.. 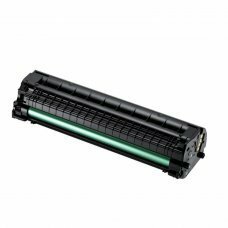 Compatible with laser printers:Lexmark E230Lexmark E232Lexmark E234Lexmark E238Lexmark E240Lexmark E242Lexmark E330Lexmark .. 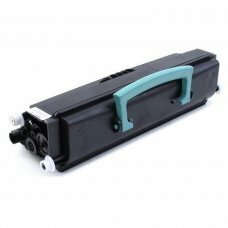 Compatible with laser printers:DELL 1100DELL 1110Samsung ML-2010 Samsung ML-1610Samsung ML-2010R Samsung ML-2510 Samsu.. 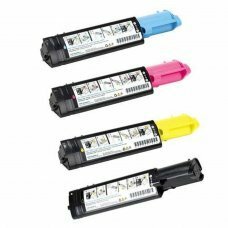 Compatible with laser printers:Dell 1600NSamsung ML 2250 BlackSamsung ML 2252 BlackSamsung scx 4520 BlackSamsung scx 4720 .. 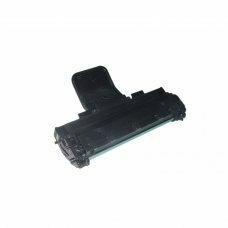 Compatible with Dell laser printers:DELL 1720DELL 1720DNCapacity: 6000 pages A4. ** Attention this product is 100% NEW, refu.. 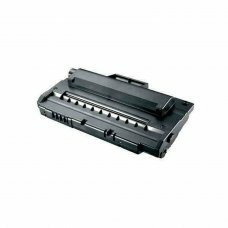 Compatible with Samsung laser printers:SAMSUNG ML-1660SAMSUNG ML-1665SAMSUNG SCX-3200Capacity: 1500 pages A4. ** Attention t..